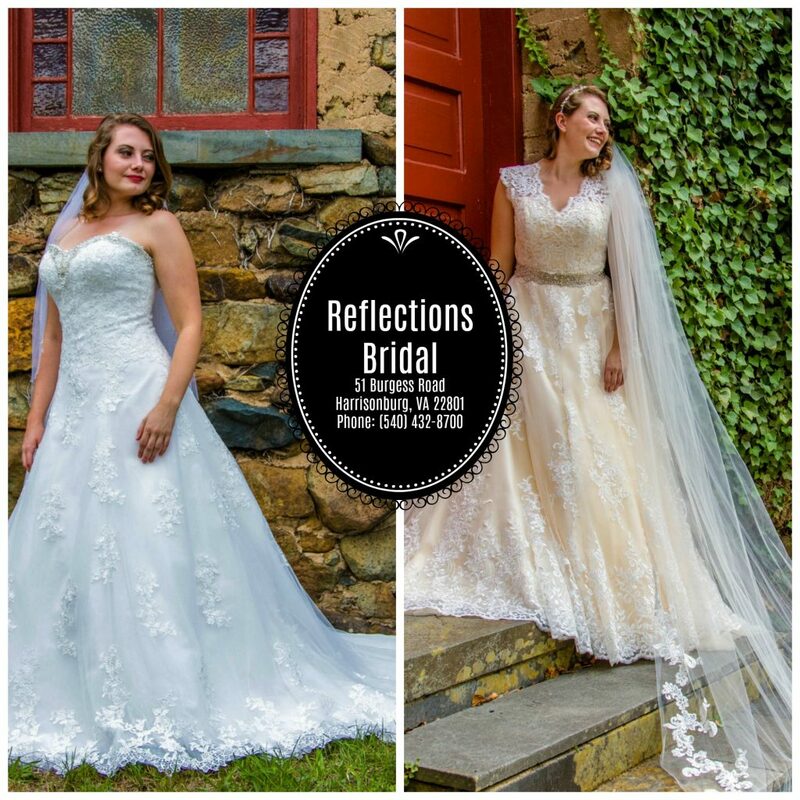 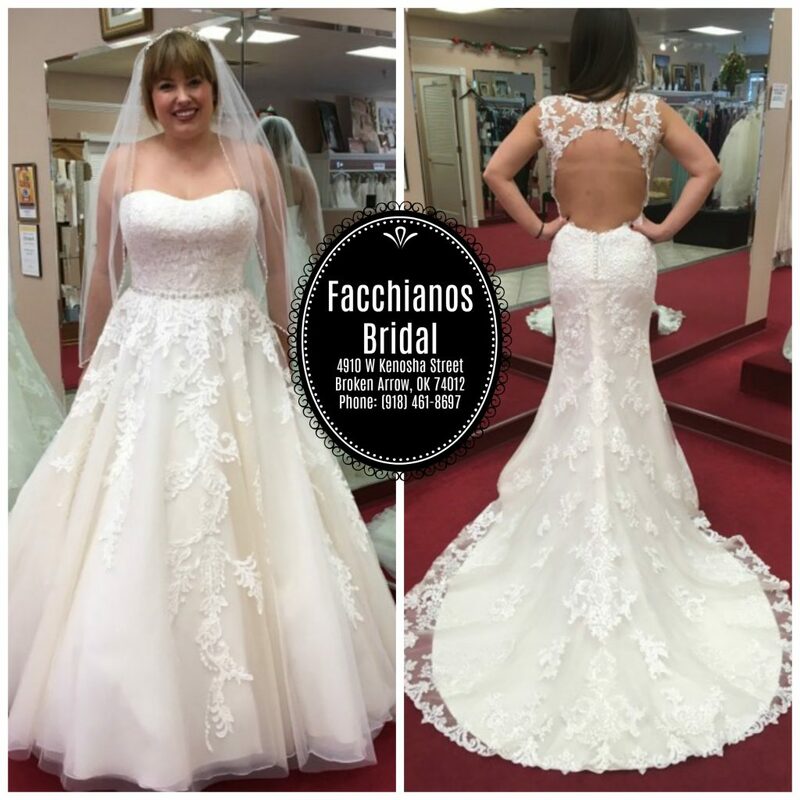 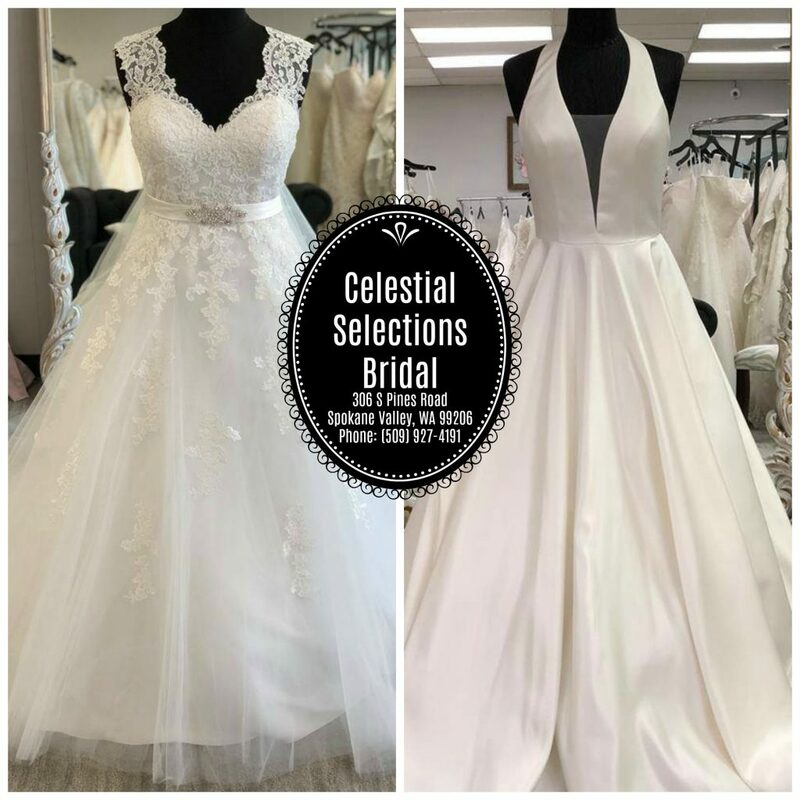 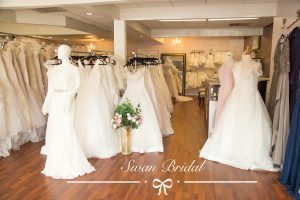 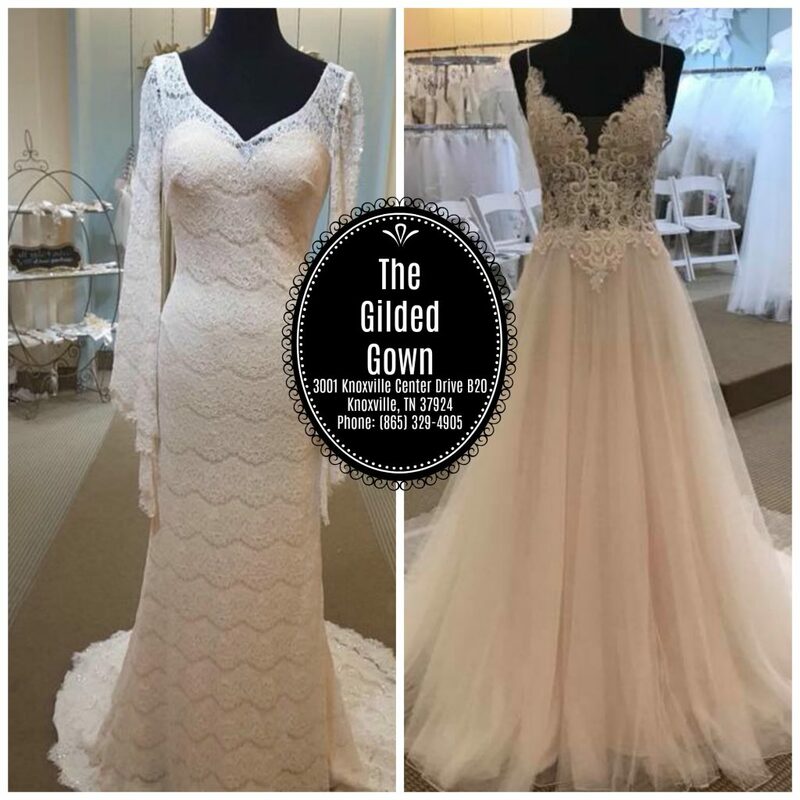 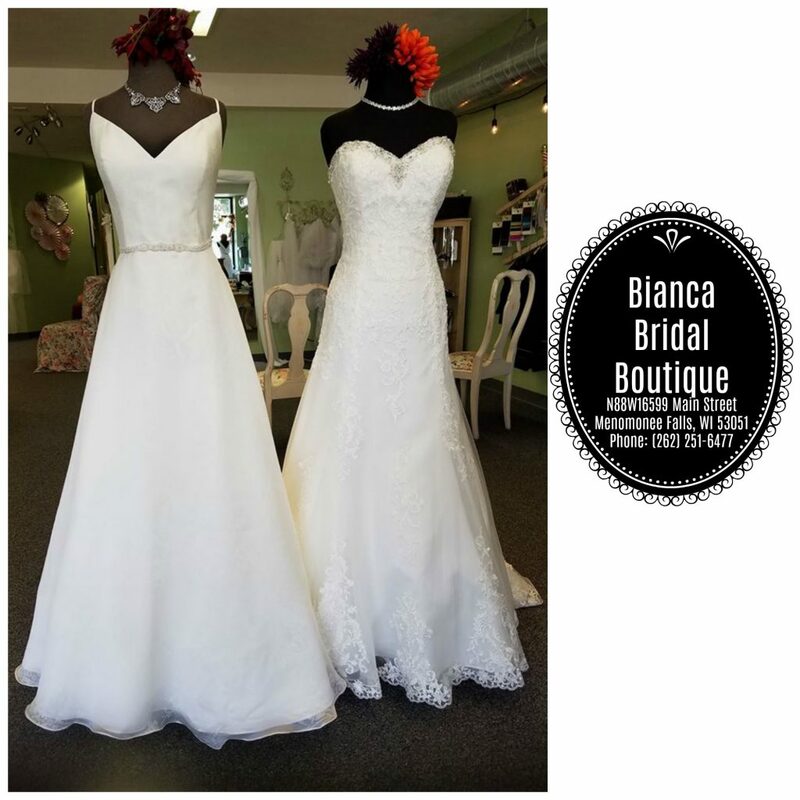 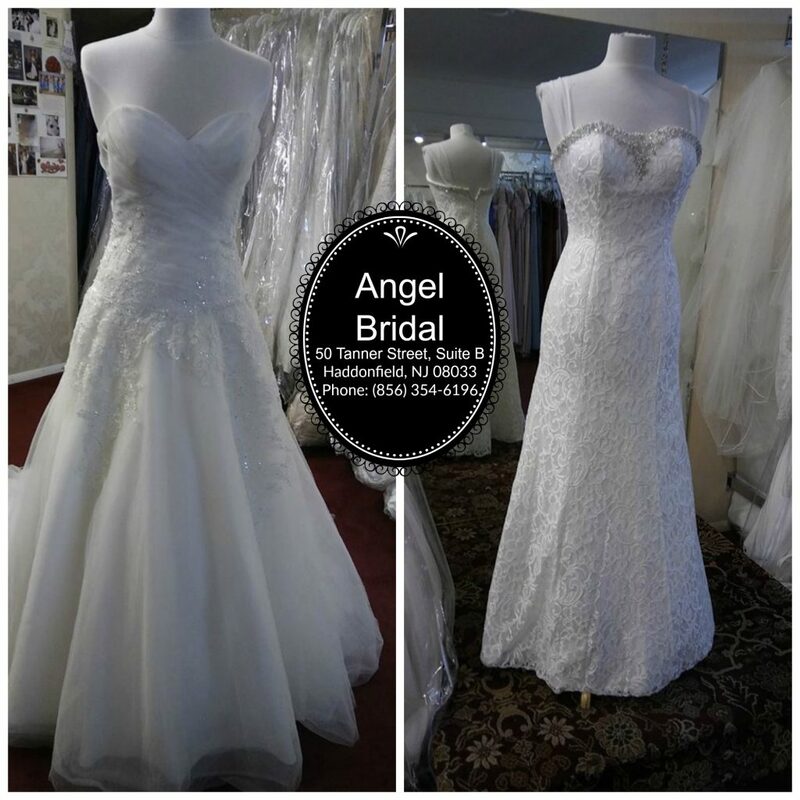 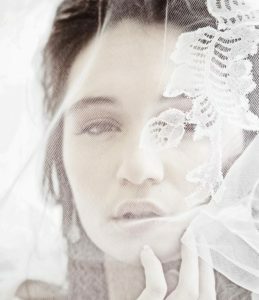 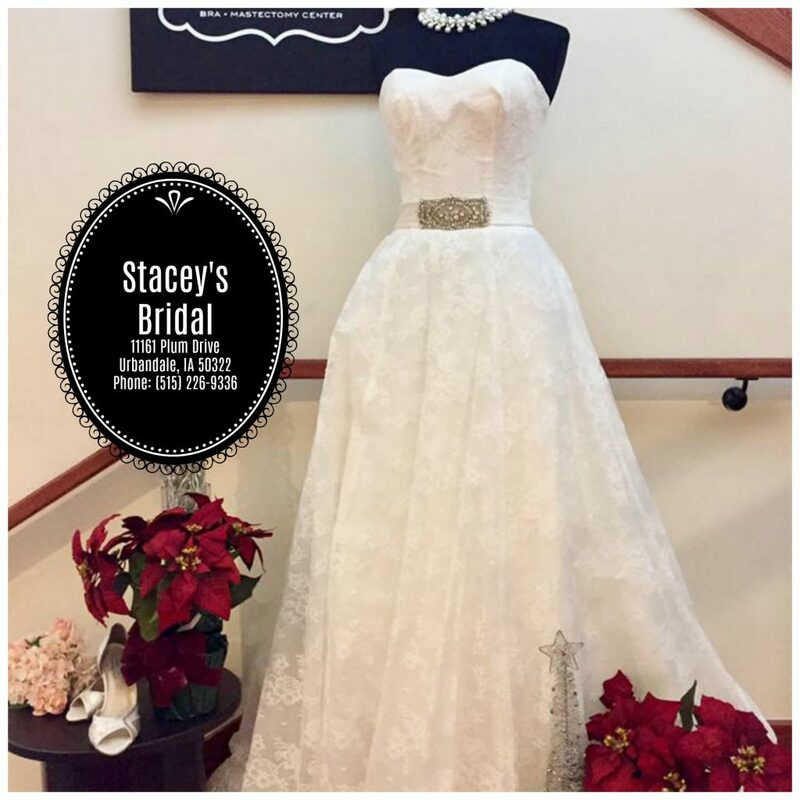 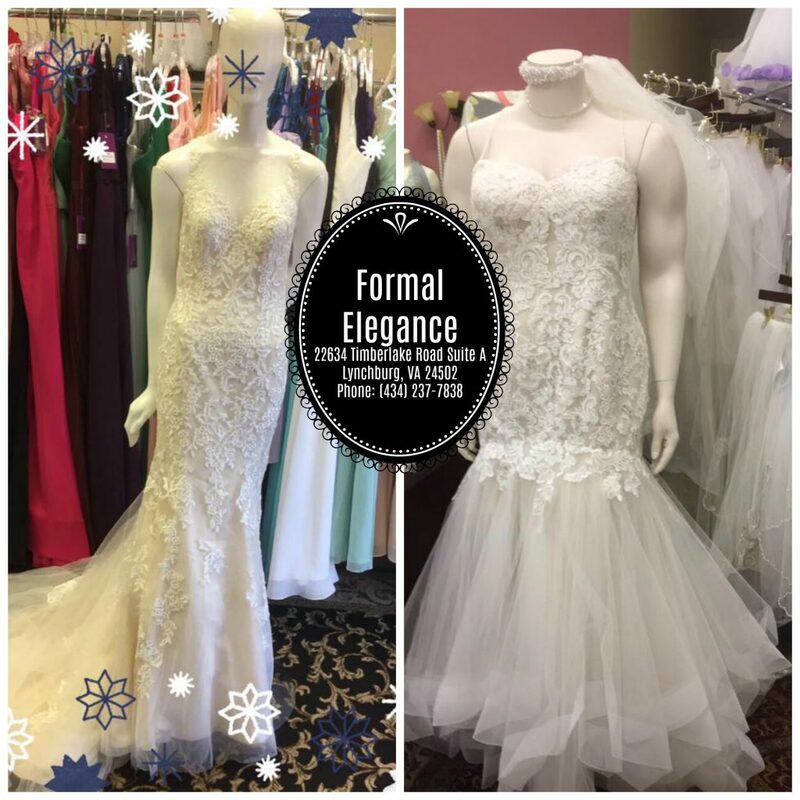 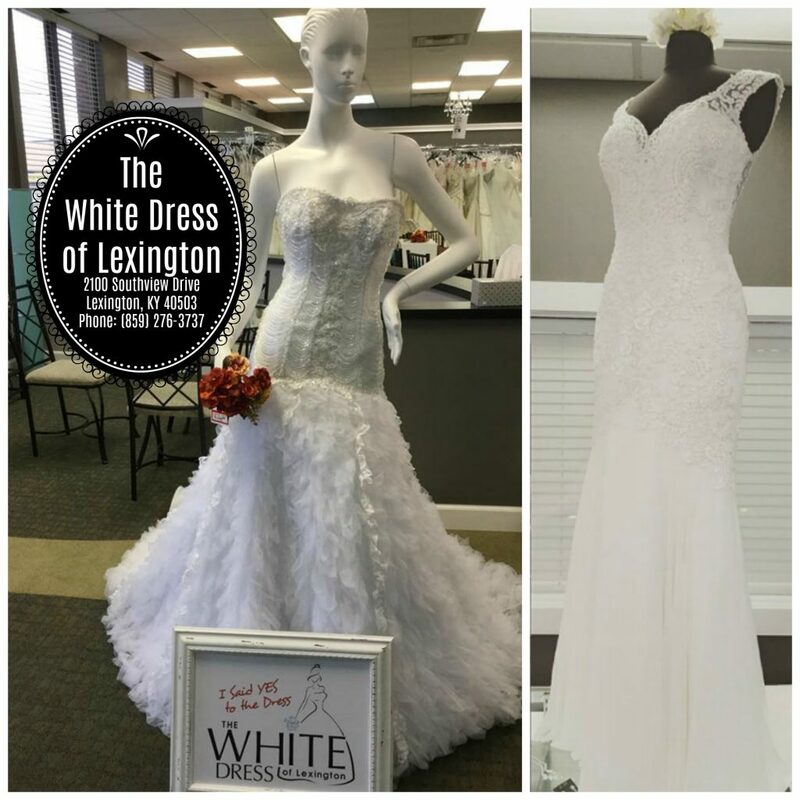 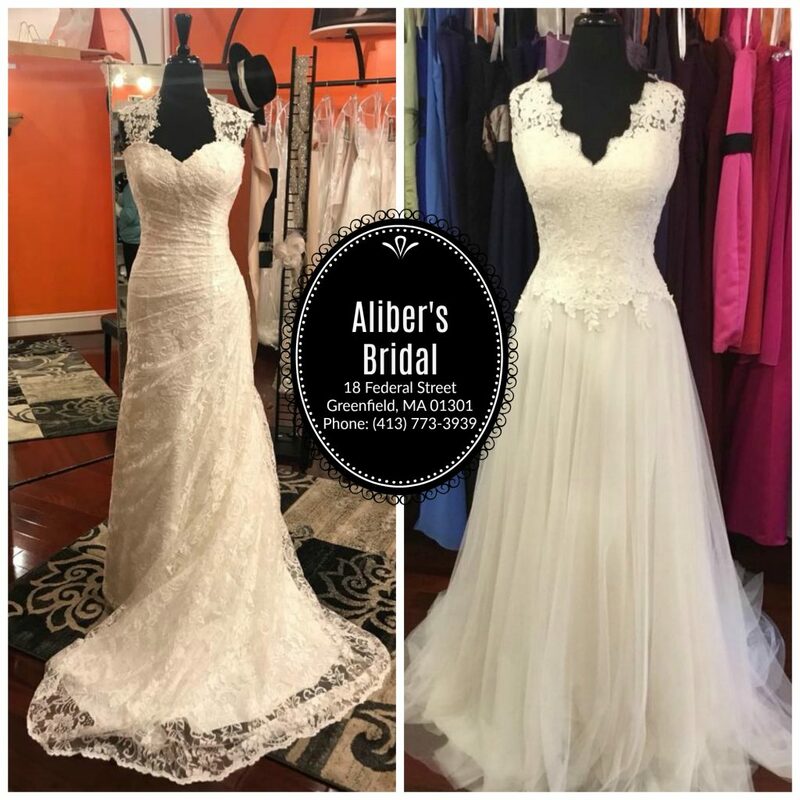 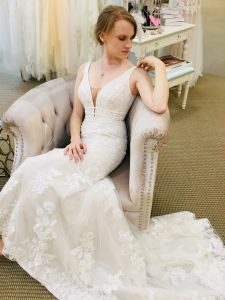 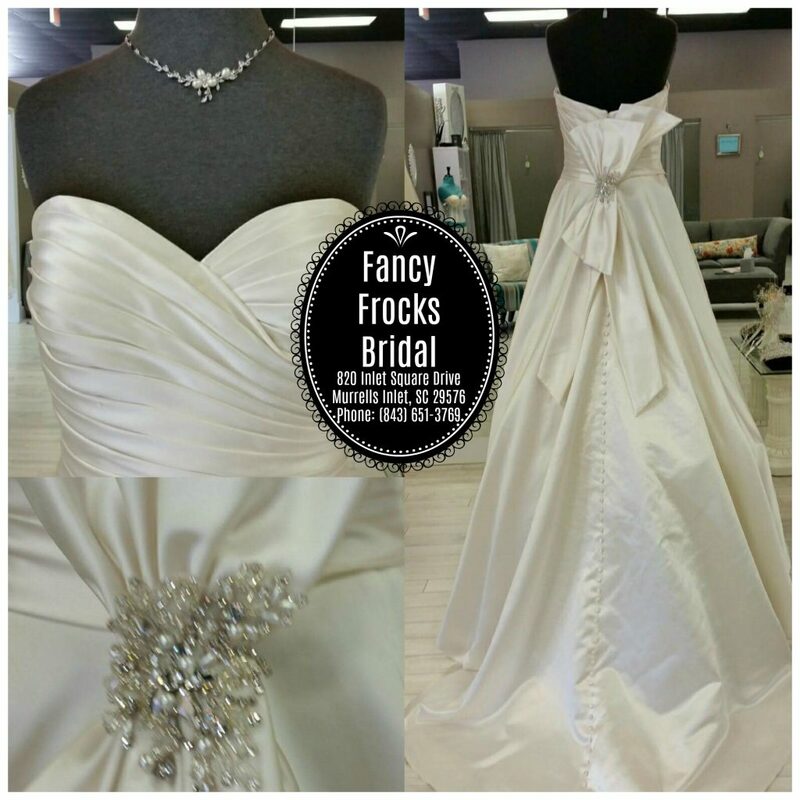 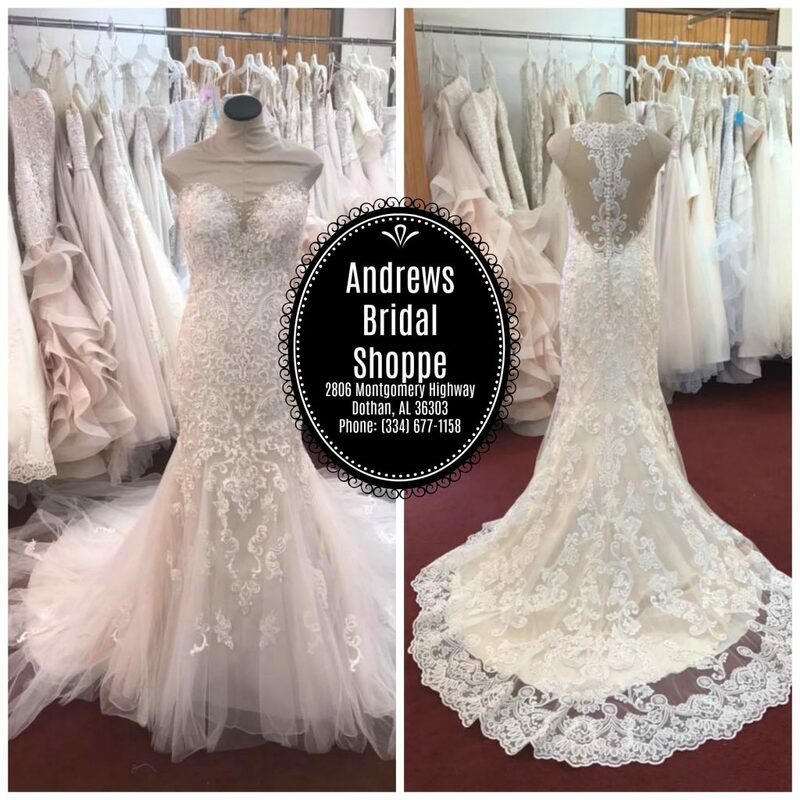 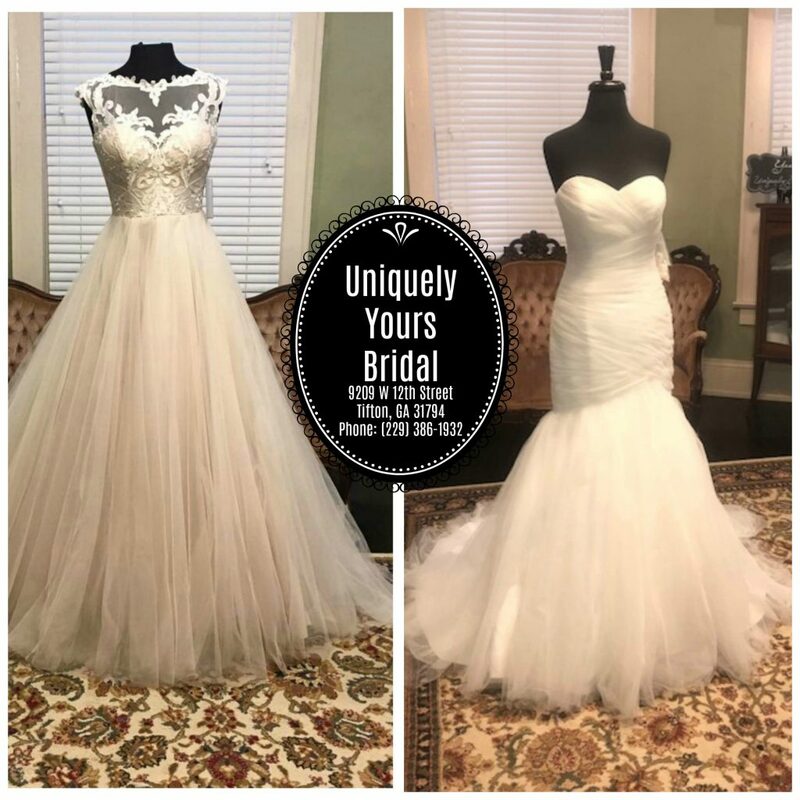 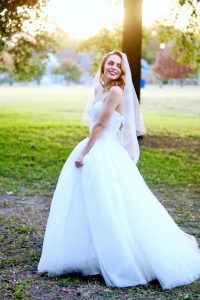 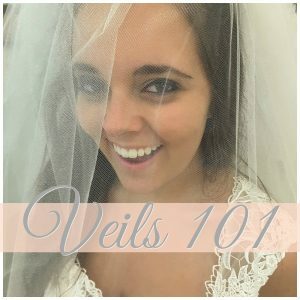 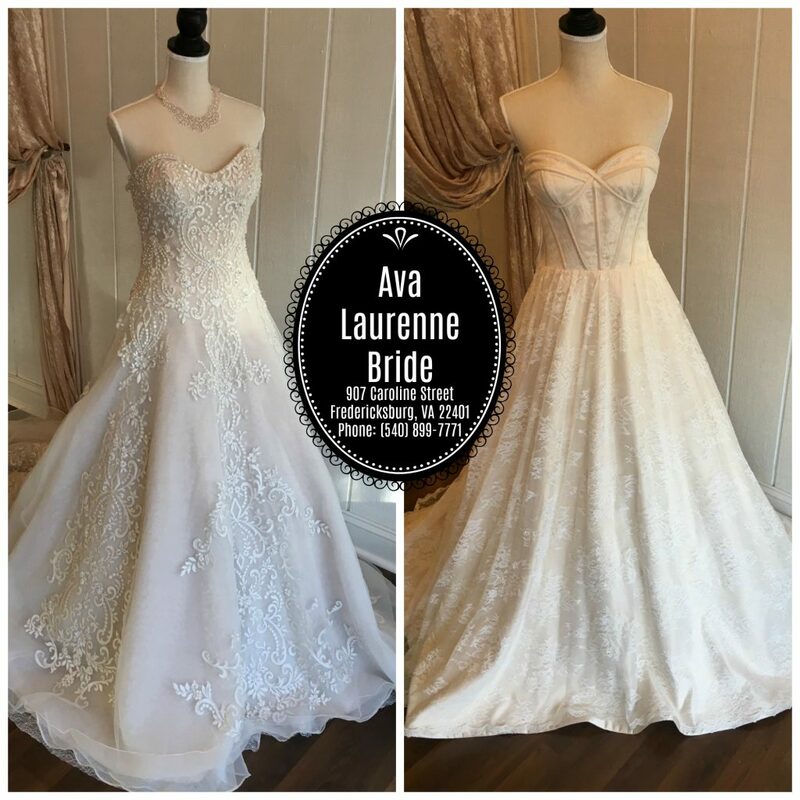 Heavenly dresses are within reach at Celestial Selections Bridal in Spokane Valley, WA. 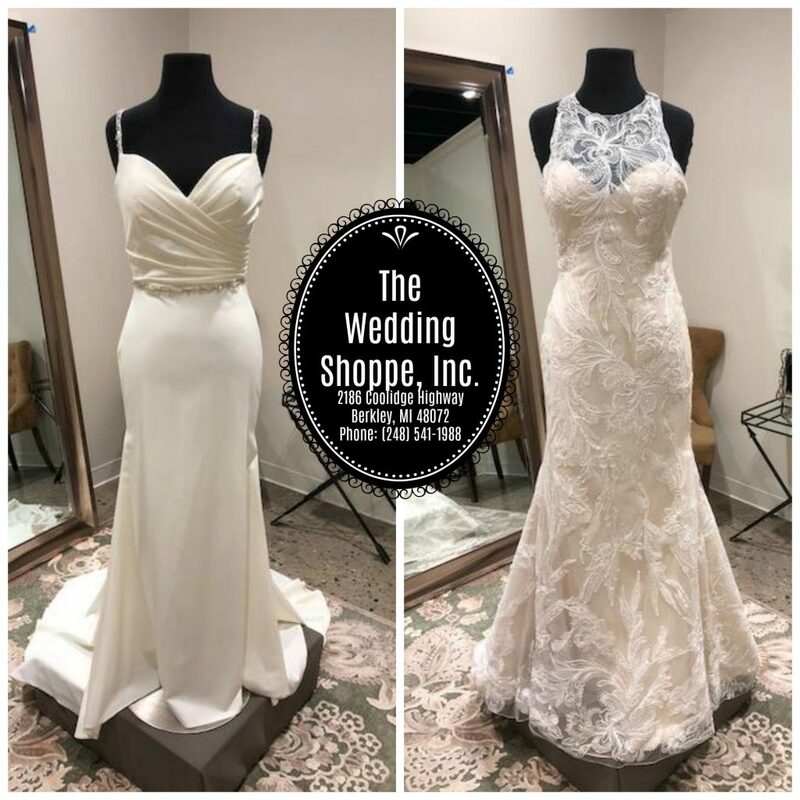 Sophisticated choices abound at The Wedding Shoppe, Inc. in Berkley, MI, where they vow to wow. 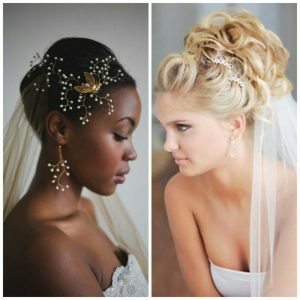 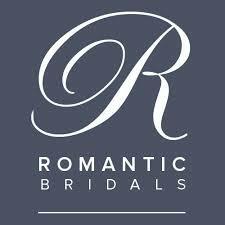 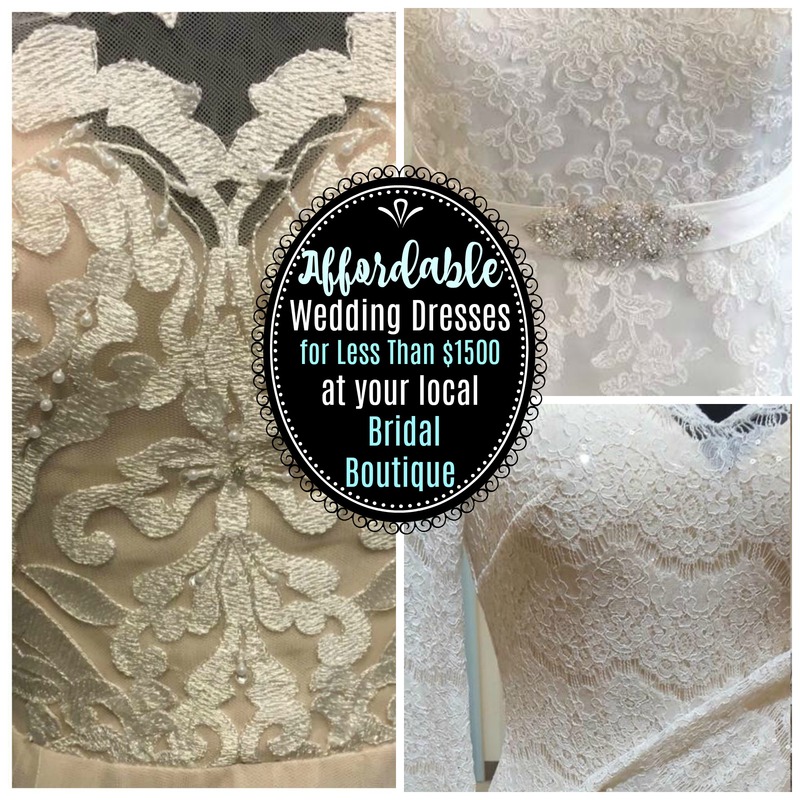 Find your local bridal boutique here!